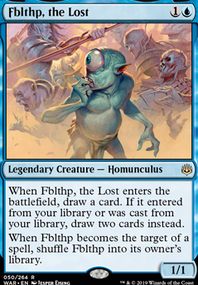 Wizards finally did it, and gave us a Fblthp that can be lost and found at will thanks to some formerly useless cards like Polymorph and Proteus Staff . 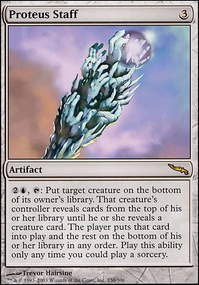 The deck has plenty of other surprises too, so make sure to check out the video to see them all explained. If you enjoyed this deck, subscribe to stay in touch with all of our deck techs!